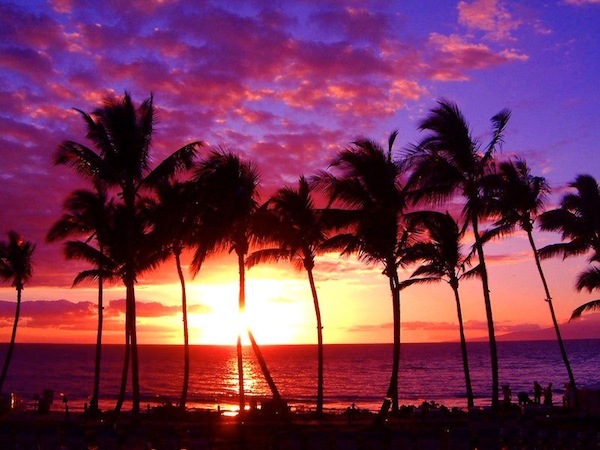 People talk a lot about old Hawaii, but there is a certain amount of mystique with the new ways of Hawaii, especially with the many hotels and resorts throughout the islands. 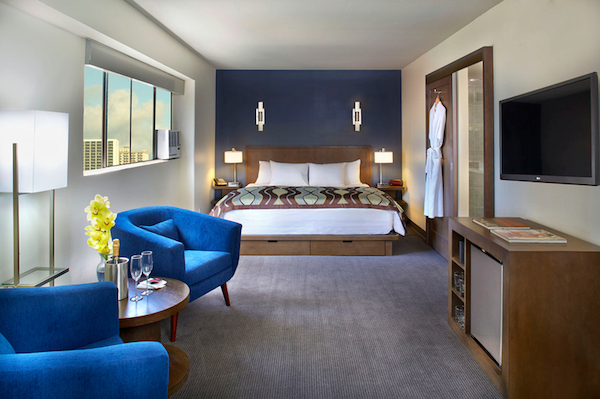 Opening next month on the shores of Waikiki Beach along Oahu’s coast, a brand new boutique hotel is combining old and new Hawaii charm within its 125-rooms and friendly service that is like no other. Welcome Vive Hotel Waikiki. Vive Hotel goes beyond the traditional amenities and services typically offered in a beachside locale. A complimentary continental breakfast is served daily in the lobby, which can be enjoyed intermingling with other guests at the communal table, or in the lounge-style area adjacent to the breakfast bar. The hotel will also have a dedicated concierge desk where guests receive insider information from the local staff to discover Hawaii in their own personalized way. 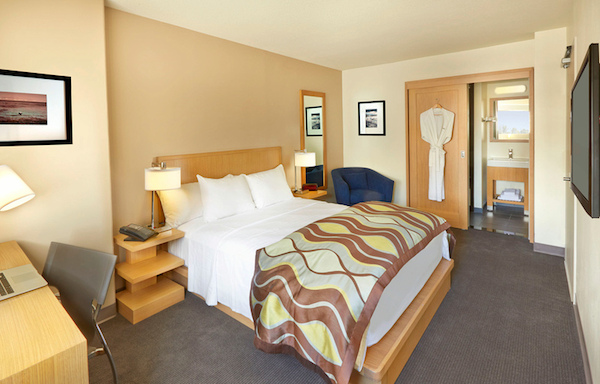 All of the 125-room guestrooms and suites in the hotel provide ocean, mountain and Diamond Head views from three different room types. Cosmopolitan Queen Guestrooms, 21 Spacious Lifestyle Junior Suites and one Ultimate Penthouse Suite, all feature sumptuous cotton linens and bedding, complimentary high-speed WiFi, flat-screen Hi-Definition LED TVs, soothing bath amenities, mini-refrigerators, an in-room safe, comfortable work station, fantastic lighting, temperature controlled air conditioner by remote control, large windows and more. The Ultimate Penthouse Suite is exceptionally equipped with 700-square feet of meeting and event space. The space is perfect for throwing a party, entertaining clients, or hosting a board meeting. Offering breathtaking panoramic views, the space can accommodate up to 20 guests and offers a built-in kitchen and bar, enabling guests to entertain in style. The space also provides ample seating area, plenty of room to mingle, a communal table that seats up to 14, and a 55” flat screen Hi-Definition LED TV. 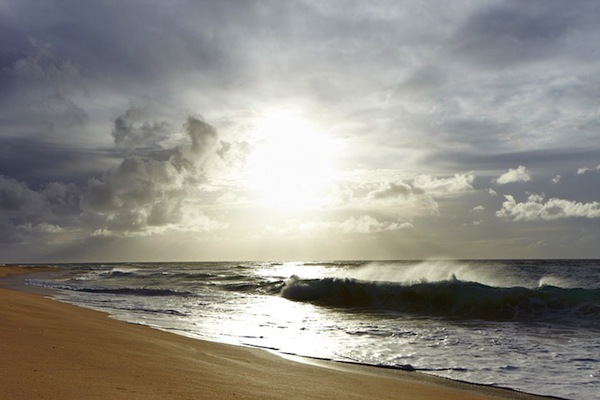 To learn more and receive up-to-date information about opening specials, visit vivehotelwaikiki.com.